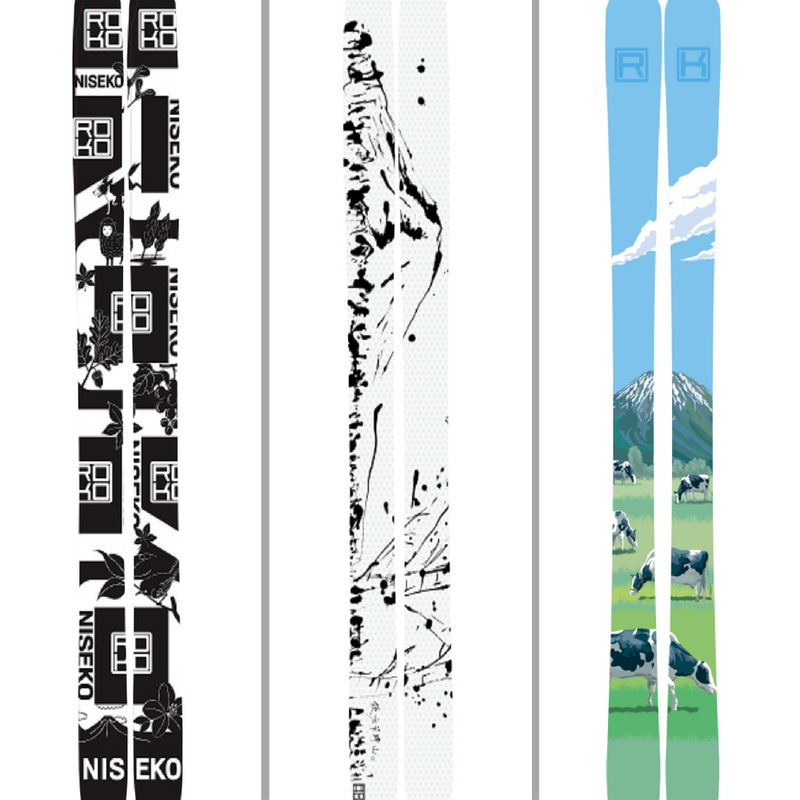 Current: ROKO - Skis Made in Niseko! ROKO - Skis Made in Niseko! ‘’It’s the possibility of having a dream come true that makes life interesting.’’ - Paulo Coelho, The Alchemist. 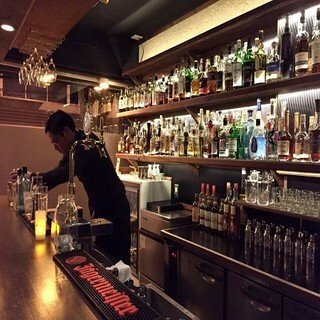 Ross Findlay has definitely made his life as interesting as it can be in Niseko. 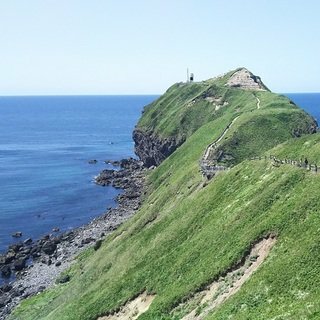 Being one of the early settlers from the western world in Niseko, Ross set up the Niseko Adventure Center in 1995 to cater the needs of adventurous tourists hungry for off-trail skiing and rafting. 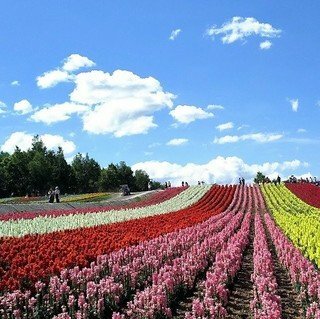 Niseko was still a hidden gem filled with domestic travelers back then. 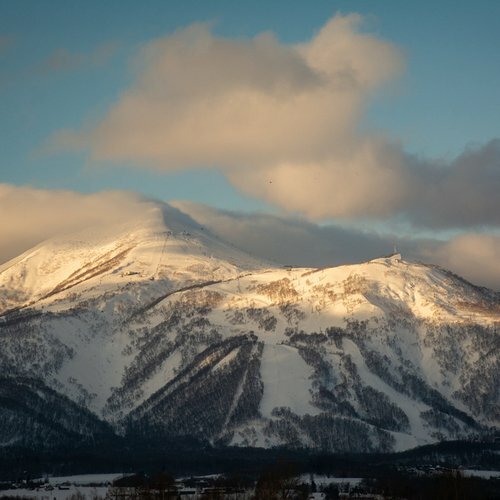 Strong from the success of Niseko Adventure Center, Ross has now realized his second dream by setting up ROKO, a ski factory based in Kutchan, Niseko. 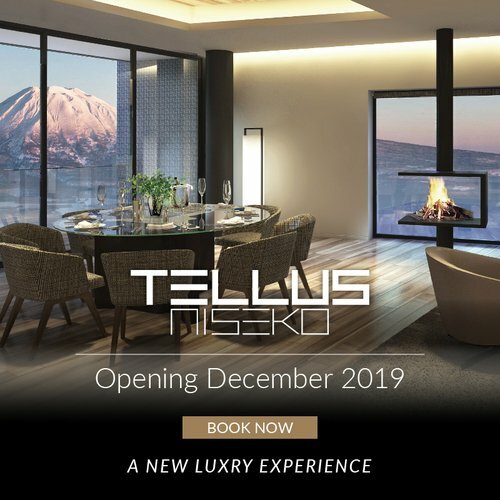 Illustrious for its bottomless powder snow which blankets the region 4 months a year, Niseko still did not have any local ski manufacturers. ‘’If nobody makes it, then we'll make it ourselves’’, ROKO was brought to live by Ross’ words. 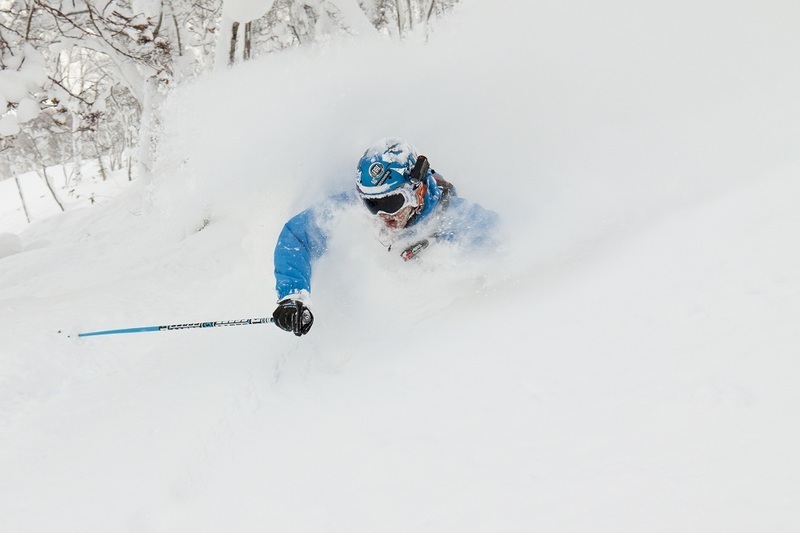 Legendary for its boundless powdery snow, Niseko still didn't have any local ski manufacturers. Ross Findlay decided to take matters in his own hands. From makers to test riders, everyone at ROKO are locals. 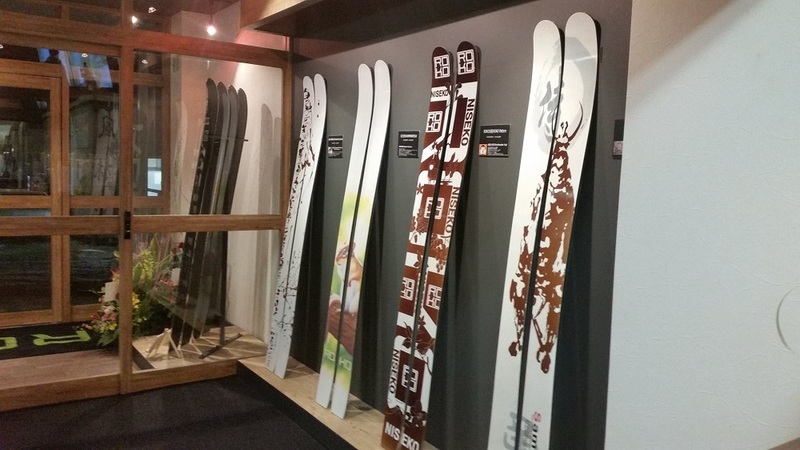 The skis are certified 100% ‘’Made in Niseko’’. The ROKO team forms an array of powder riders including ski patrol, ski instructors and even backcountry guides, who are lucky enough to have spent years skiing in the white marshmallow snow. The team has done multiple tests under different conditions to collect data for further analysis. 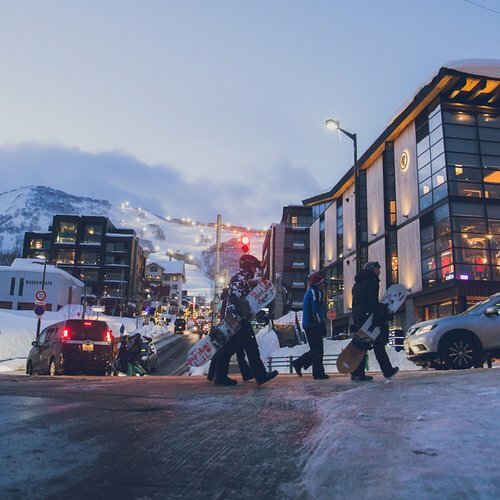 After two years of trial and preparation, ROKO has now successfully produced two ski models which are sure to be a blast through every condition Niseko may bring. The first model is pPod, which is a traditional camber good for all conditions. This all-around model works well in rough terrain and off-piste zone yet still maintains high performance at piste. The second model Platform1 (Pt1) takes its name from ROKO factory’s address, as ROKO is situated right on Platform 1 of the Kutchan train station! PT1 is a fat ski designed to provide you with lots of floatation and speed to surf the powder. With the rocker up front, camber under the feet and a flat back, riders will be at ease even in the tight trees. Both models are carefully crafted from maple wood. Another interesting aspect of ROKO is the idea to bring fusion of art with Niseko. 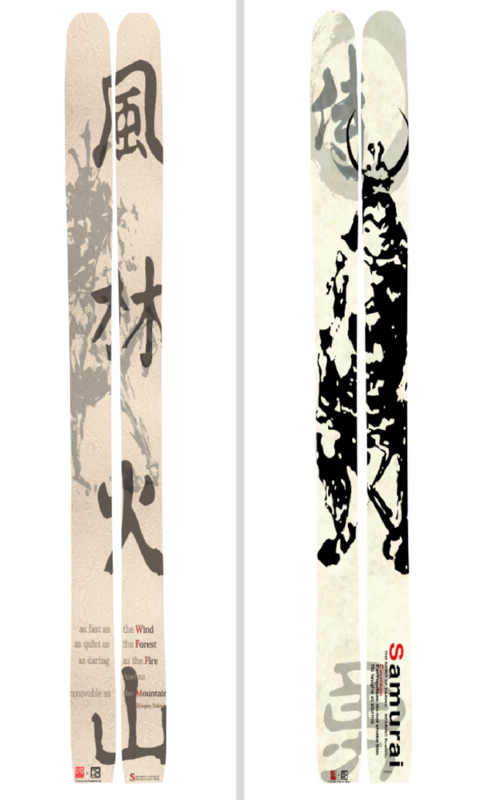 ROKO has cooperated with several artists from abroad and local to design different graphics for ROKO skis. 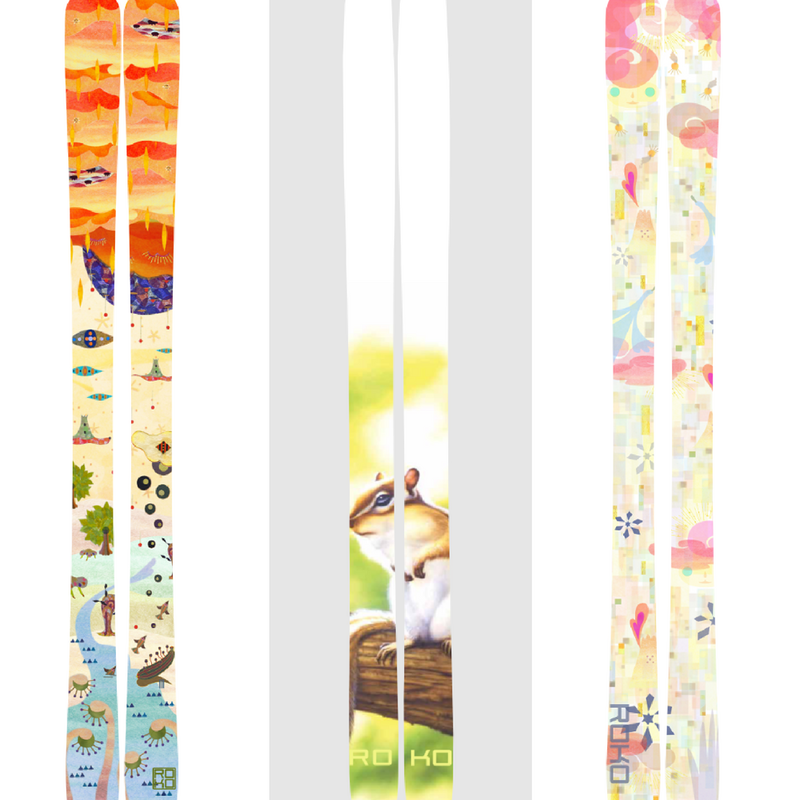 Skiers can choose from multiple designs for the same ski model. Whether you are looking for a cute top sheet, or you prefer some authentic designs, you will find the one you fancy with ROKO.